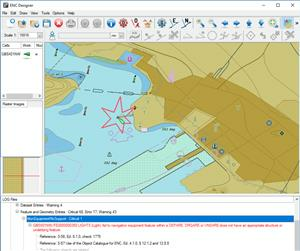 For more than 20 years, numerous digital chart producers (Hydrographic Offices, Waterway Authorities, and other organizations) have used SevenCs validation tools for quality control and quality assessment of digital charts such as ENCs, IENCs, and AMLs against the relevant standards. At SevenCs, we have been working hard to improve our validation solutions and now the new 7Cs Analyzer Version 4.0 is available. The new Analyzer is based on SevenCs latest S-100 Kernel technology and provides the most comprehensive validation tool on the market. With a fresh look and feel, modern graphics, and a simplified user interface, the tool is a powerful engine to apply validation checks in a user-friendly way. 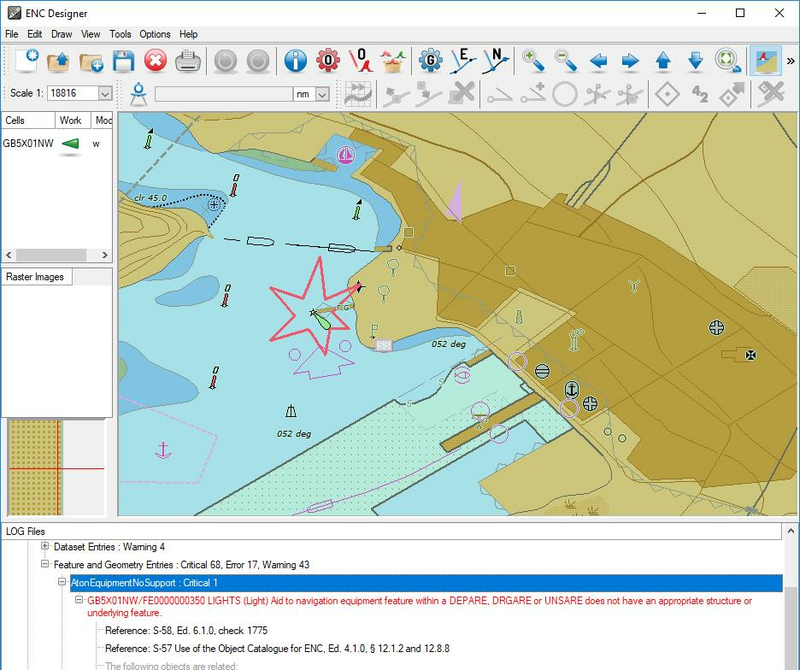 The Maritime World is now moving beyond the validation of S-57 data, and this powerful application can be used for both validation of S-57 and S-100/S-101 nautical chart products. With 7Cs Analyzer 4.0 validation results are consistent between these standards, making the transition from an S-57 to an S-101 based product stream easy. 7Cs Analyzer 4.0 is fully compliant to the latest Edition 6.1 of S-58 ENC Validation Checks. It is already capable of validating S-101 datasets to the extent that validation rules have been defined, and S-58 checks are applicable.